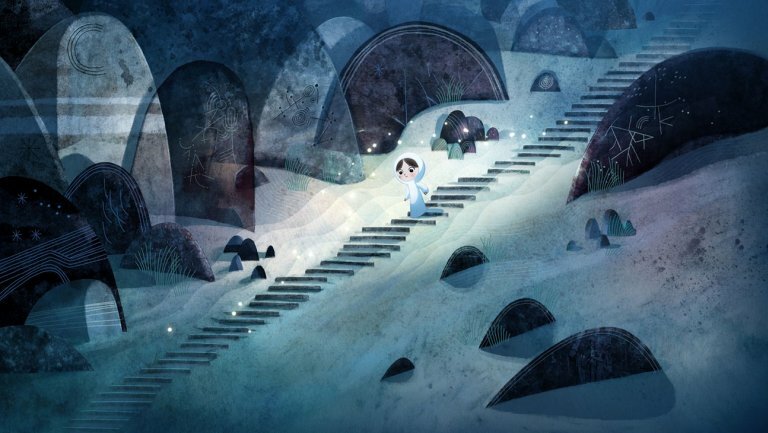 The Hollywood Reporter is reporting that Kilkenny, Ireland-based animation studio Cartoon Saloon — the studio behind Oscar-nominated animated features The Secret of Kells and Song of the Sea — and Canada-based animation studio Mercury Filmworks are partnering to create a new 2D-focused, Kilkenny-based animation studio to develop children’s and family TV entertainment, for multiplatform global distribution. Dubbed Lighthouse Studios, the joint venture will have its own not-yet-announced management team, reporting to a board of directors comprising executives from both Mercury Filmworks and Cartoon Saloon. It plans to announce more information about its first development and production projects, as well as hiring details, in the coming weeks. The venture was revealed on Monday with support from Ireland’s Department of Jobs, Enterprise and Innovation through IDA Ireland and intends to create at least 140 jobs in the next three years. Both partners also continue their own TV and film operations. Mercury Filmworks’ projects have included Disney’s Tangled animated series, Mickey Mouse Shorts, Wander Over Yonder as well as the upcoming Netflix original series Hilda. Tagged 2d Animation, 2D Animator, Adobe Flash, Animation, Animation Director, Cartoon Saloon, Ireland, Mercury Filmworks.